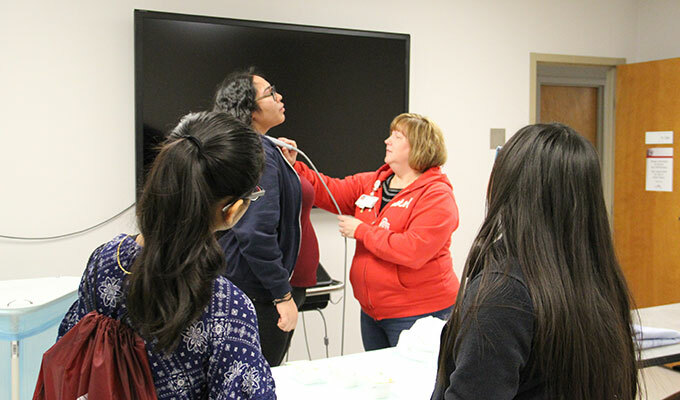 Fifth Annual Explore Nursing Day a Success! 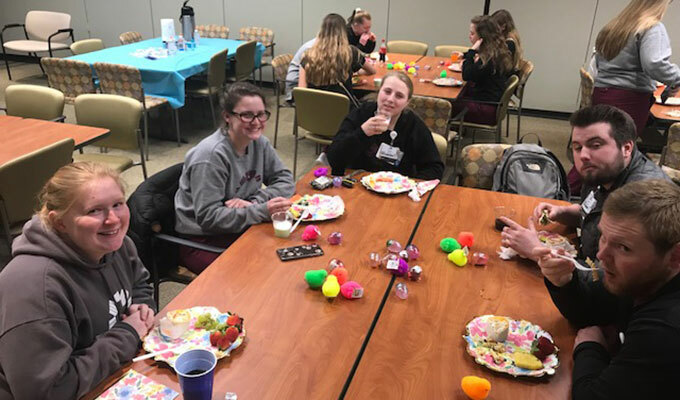 On Saturday, March 9, 2019, 70 high school students from Ohio attended the 5th Annual Explore Nursing Day at Mount Carmel College of Nursing. 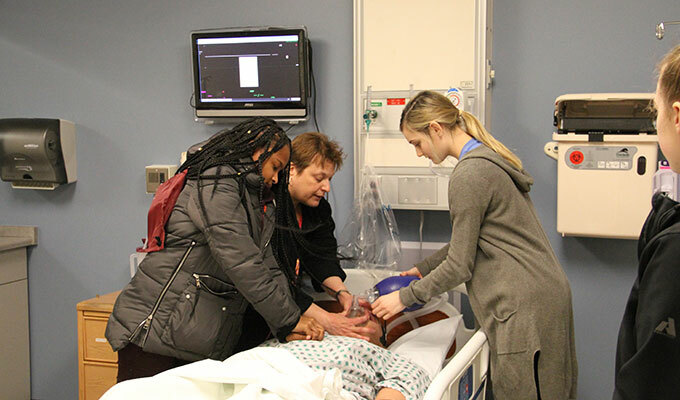 Students participated in hands-on nursing activities and received information about admission to the College. 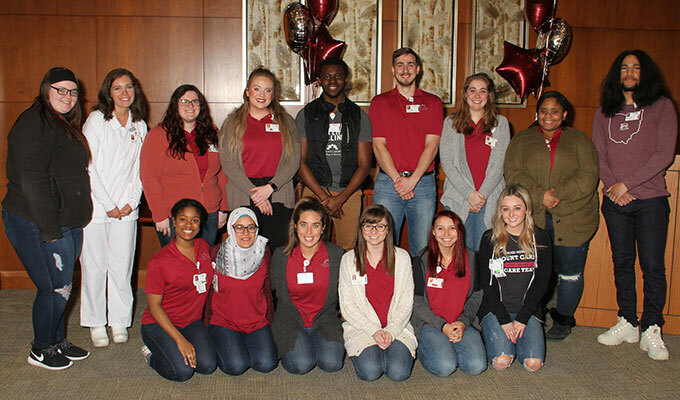 Topics such as careers in nursing were presented and tours of MCCN were guided by Student Ambassadors. Parents were able to take part in a “Parent Only” session where topics such as admission and financial aid were covered. Sessions were led by MCCN faculty and staff, as well as colleagues from Mount Carmel Health System. Thank you to all who participated and helped make this event a success! Mount Carmel College of Nursing welcomes Margaret L. McClure, EdD, RN, FAAN, as its 2019 Commencement speaker. Commencement is Saturday, May 4, 2019, at noon at the Grove City Church of the Nazarene. For more than 20 years Dr. McClure was the chief nursing officer at New York University Medical Center, where she also served as the chief operating officer and hospital administrator. 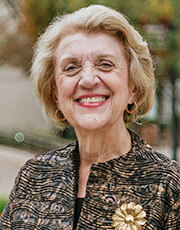 She is a prolific writer and lecturer and is internationally recognized as a nursing leader. Her best-known contribution to nursing literature is the study entitled, Magnet Hospitals: Attraction and Retention of Professional Nurses, which she co-authored and published under the auspices of the American Academy of Nursing. This research served as the basis for today’s Magnet Hospital program. The Magnet status, now a national recognition program, is an award given by the American Nurses' Credentialing Center (ANCC), an affiliate of the American Nurses Association, to hospitals that meet a set of criteria designed to measure the strength and quality of their nursing. She is past president of two national organizations: American Academy of Nursing and American Organization of Nurse Executives. She is the recipient of numerous awards, including an honorary doctor of humane letters from Seton Hall University and an honorary doctor of laws from Moravian College. 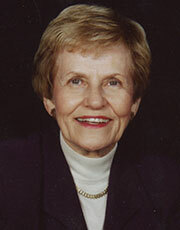 In 2007 she was named a Living Legend by the American Academy of Nursing. She retired from the United States Army Reserves with the rank of Colonel. 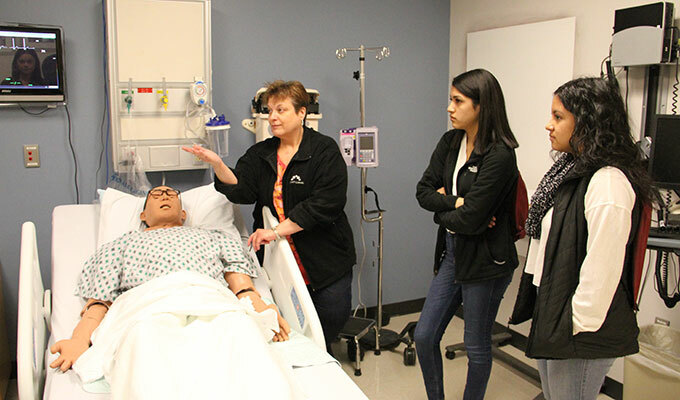 Additionally, she has been involved in several national projects, most notably an effort designed to create a seamless educational path for new nurses entering the profession, funded by the Robert Wood Johnson Foundation and the Jonas Center for Nursing Excellence. She is member emeritus of Nurses Educational Funds, Inc. (NEF) and has served as adjunct professor at New York University. 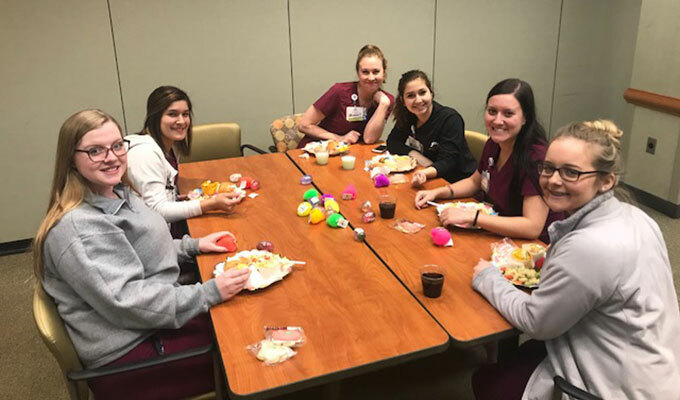 Dr. McClure now focuses her attention on increasing the number of baccalaureate-prepared nurses, as well as espousing the value that nursing is a lifelong learning process. According to the calendar, we are officially enjoying spring – if you’re like me, I’m sure you’re anticipating spring-like weather before you’re absolutely convinced! However, with our spring graduation activities just one month away – Graduate Blessing and Hooding on May 2; Senior Pinning and Commencement on May 3; and Commencement on May 4 – it is certain that spring has arrived. I’m looking forward to hearing our Commencement Speaker Margaret L. McClure, RN, EdD, FAAN, who is not only my friend, but an internationally renowned leader, consultant and recognized as “Mother of the Magnet Recognition Program.” I hope you take a moment to read more about Dr. McClure as you’re preparing for finals and making plans for the summer. As you know on April 15 the Higher Learning Commission (HLC) will make their once-every-decade visit to MCCN to evaluate our ability to maintain the HLC’s Criteria for Accreditation, which we have proudly held for 25 years. Should you meet one of our visitors, I am confident that you will be representing the College well. And, I thank those of you who responded to the request for comments last month. Soon you’ll notice more physical changes related to our Journey to Transformation. Later this month, on April 28, all inpatient services at Mount Carmel West will relocate to the new Mount Carmel Grove City. Immediately after the move, fencing will be placed to secure the hospital property. Once the new Emergency Department on Green Street opens mid-May, remaining services will be relocated and the property will be demolished this summer. Things will look a little different for returning students this fall, including more space and enhancements throughout the College! I know that you will enjoy all the end-of-the academic year activities noted below and hope you don’t forget that my door is always open! Join the Business Office on Monday, April 8, at noon in the College Lounge, as Donna McCray from Fifth Third Bank discusses strategies to slash debt. The workshop is FREE for all MCCN students, faculty and staff. Lunch will be provided. Congratulations to the Student Government Officers for the 2019-2020 Academic Year! Interested in becoming a Student Government Class Representative for the 2019-2020 Academic Year? Contact Makayla Bowens at mbowens@mccn.edu. Don’t Miss the Spring Wellness Festival: Go Wild for Wellness! MCCN students will have the opportunity to “Go Wild for Wellness” on Monday, April 15, from 11 a.m. to 2:30 p.m. Pitabilities food truck will be out front during the event and there will be massage therapy, horse therapy, pet therapy, zoo animals, prizes and giveaways! All free for students! Join Campus Ministry for the Spring Interfaith Prayer Service on Monday, April 22, at noon in the College Lounge. Themes of prayer, mercy and new life are inspired by the sacred events of Passover, Easter and Lailat al Miraj. Event participants include the members of dance ministry of Bakhita from St. Dominic’s Church; MCCN Choir, led by Mary Yoder; and Mike Roberts, saxophonist. Please contact Ellen O’Shaughnessy, DMin, director of Campus Ministry at eoshaughnessy@mccn.edu if you would like to lead a reflection. Lunch will be provided. 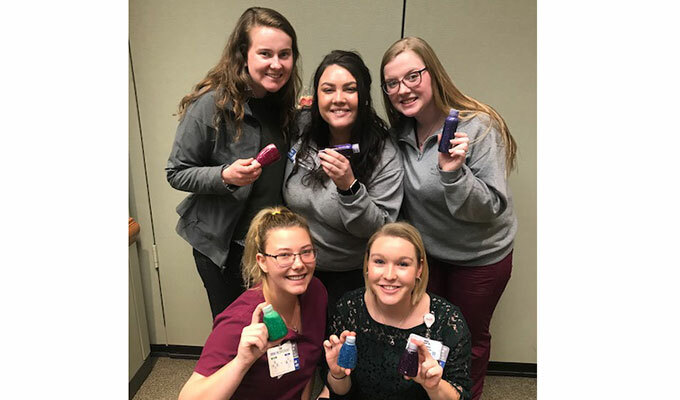 The Student Nurses' Association of Mount Carmel is excited to announce that MCCN is sending eight representatives – three students from MCCN-Lancaster and five from MCCN-Columbus – to Salt Lake City, Utah, for the National Student Nurses’ Association Annual (NSNA) Convention in April! The Annual Convention is dedicated to fostering the professional development of nursing students all over the country. 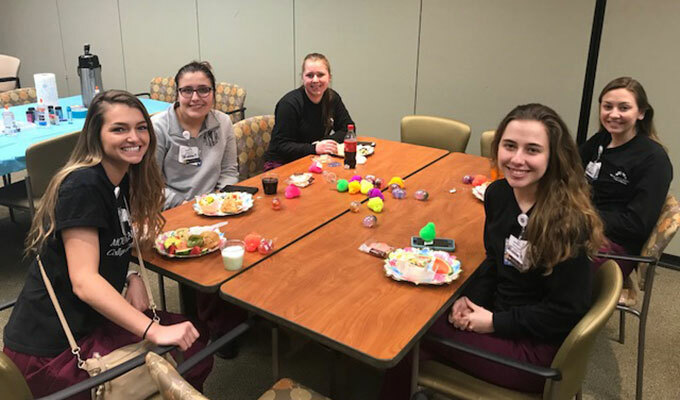 We wish our students the best as they represent MCCN as leaders and take part in career development activities, as well as networking with other nursing students. Students from MCCN-Columbus will also be presenting a resolution while at the convention, which when adopted by the NSNA House of Delegates, is the basis for the policies and actions of the NSNA. 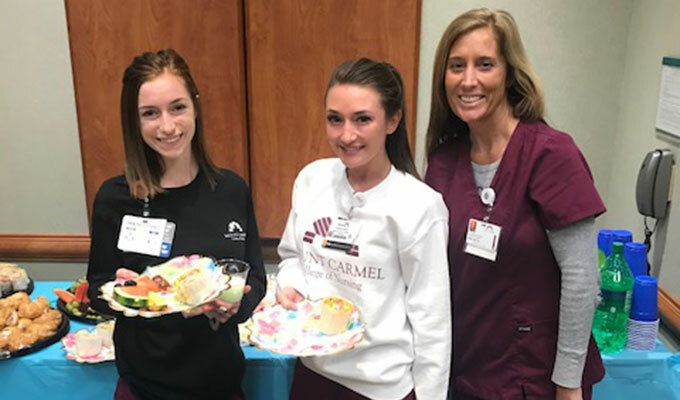 Enjoy Chipotle buffet, Jeni’s Ice Cream and pick up your very own MCCN Class of 2019 crew sweatshirt on Wednesday, May 1, at 4 p.m., in the Medical Staff Building (MSB) Auditorium and Lobby. 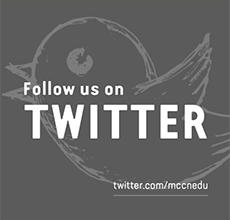 Watch a video of your four years at MCCN and write your favorite faculty a note of thanks. Check your email for the link to RSVP. 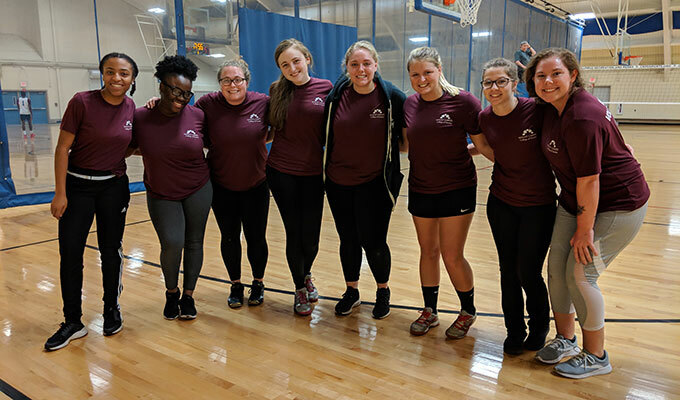 Rho Omicron and the Mount Carmel Alumni Association are co-hosting a breakfast for graduating students at the Grove City Church of the Nazarene on Friday, May 3, from 8:30 to 10 a.m.
MCCN Spring Sports Have Begun! Support your Nightingales! 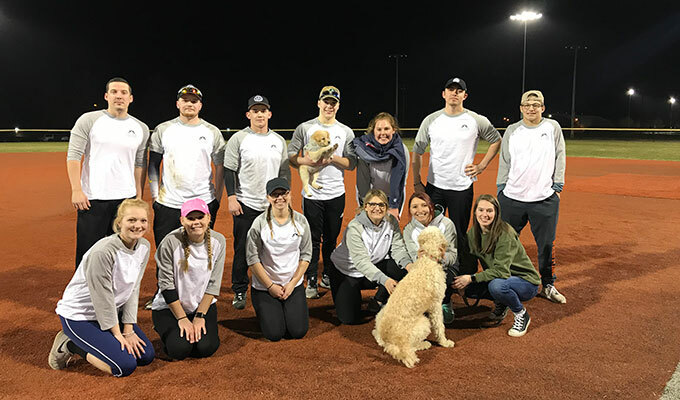 MCCN intramural softball team plays at Berliner Fields on Wednesdays and the MCCN volleyball team plays at Berliner Athletic Arena on Thursdays. Are you interested in making a difference in one lunch hour? Volunteer for Meals-on-Wheels! By delivering Meals-on-Wheels during your lunch hour, you make a difference in the lives of people who live close by and are hungry and alone. Your smile may be the only one a homebound person interacts with all day. MCCN delivers on the 2nd and 4th Thursday of every month to our neighbors of Franklinton and can always use an extra hand. Click here to sign up now! Grant to us, O Lord, a Heart Renewed! Recreate in us your own spirit. The theme of the prayer of Jeremiah the Prophet and Psalm 51. May this time of Lent give you joy and renewal of heart! Know someone who is interested in the traditional pre-licensure program or the Second Degree Accelerated Program (SDAP)? 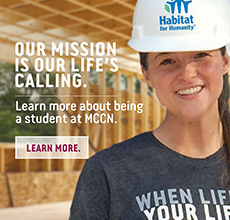 MCCN will be hosting two upcoming Open Houses to provide information on the programs. The Open Houses will be Wednesday, April 10, and Wednesday, May 15, from 3 to 5 p.m. in the College Lounge. Click here to register now! Interested in leadership with student organizations? Considering becoming a board member of the Student Nurses’ Association of Mount Carmel (SNAM)! 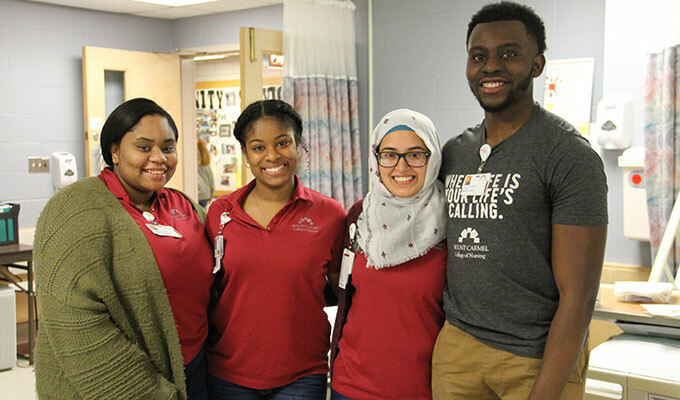 SNAM is MCCN’s affiliate of the National Student Nurses’ Association (NSNA), a pre-professional organization that offers a variety of programs and activities aimed at fostering professional growth and development, and honing leadership skills. If you are interested in being a SNAM Board Member, please contact current president Allie Taylor at ataylor2@mccn.edu or advisor Laura Lawrence at llawrence@mccn.edu by Saturday, April 20, 2019. Did you know streetfoodfinder.com lists the schedule of upcoming food trucks on the Mount Carmel West campus? Check it out here! Attention MCCN Freshmen and Sophomores! There’s never been a better time to explore the Army ROTC Nurse Corps! Check out the opportunity here. You could be eligible for a two-year scholarship that would pay for full tuition, educational fees, book stipend of $600 per semester, and living expense stipend of $420 a month. All while attending MCCN! Contact 614.292.6075 or armyrotc@osu.edu. Contemplating summer classes? The Office of Financial Aid is here to assist to see how this could impact your financial aid. If you are a Federal Pell Grant recipient, it may be to your advantage to take summer classes! The Federal Government now permits students to receive 150% of the annual award amount of their Federal Pell Grant in a given year. Previously, Federal Pell Grant recipients could only receive 100%, so there was no additional aid to attend classes year-round. Please stop by the Financial Aid Office on the third floor of Marian Hall to see how summer enrollment could affect you. 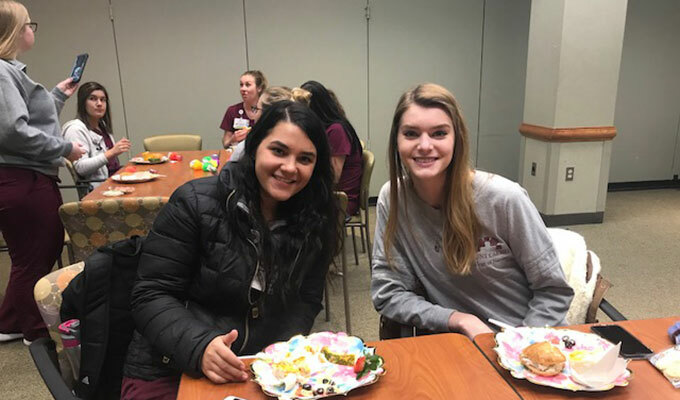 Rho Omicron held their spring general membership meeting on Monday, March 11, 2019, where they enjoyed lunch, networking, and an entertaining presentation by MCCN’s Instructional Designer, James Hayes. James addressed Virtual Reality: The Simulation Sensation in Nursing Education. Volunteers from the audience were given the chance to experience the virtual world through virtual reality headsets. He also discussed the use of virtual reality in nursing education and how faculty members may use various technologies within their classroom. Kerry Fankhauser, MSN, RN, Leadership Succession Committee, encouraged members to consider running for office. Signup sheets were provided on each table. The membership voted to host the annual breakfast the day of Commencement practice and open it to all senior students. 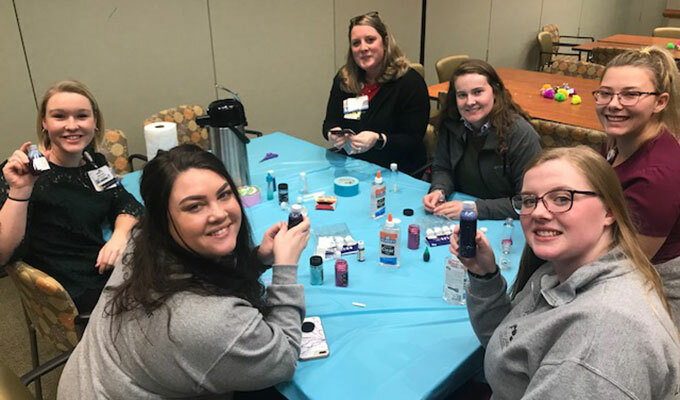 The MCCN-Lancaster campus students held their annual Spring Fling on Monday, March 18. Students enjoyed lunch, a chair massage, photo booth, and created a glitter-tube for stress relief! The Office of College Relations recently received national recognition, as part of the Educational Advertising Awards sponsored by Higher Ed Marketing Report. The competition recognizes excellence in higher education marketing and advertising and receives more than 2,500 submissions from colleges and universities across the country. 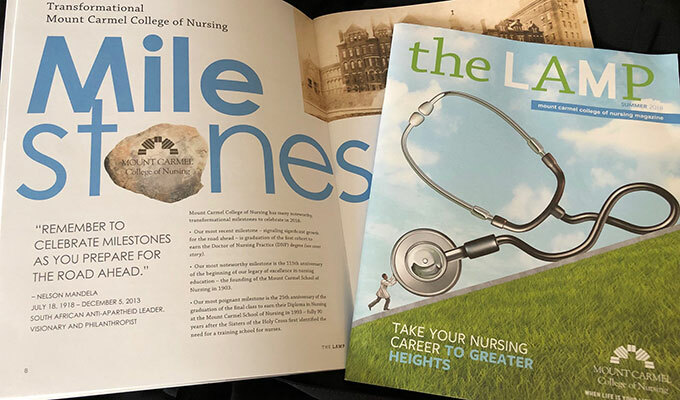 MCCN received a Silver Award for The Lamp Magazine, which is designed for alumni, donors and the community leaders, and a Silver Award for the College Viewbooks. 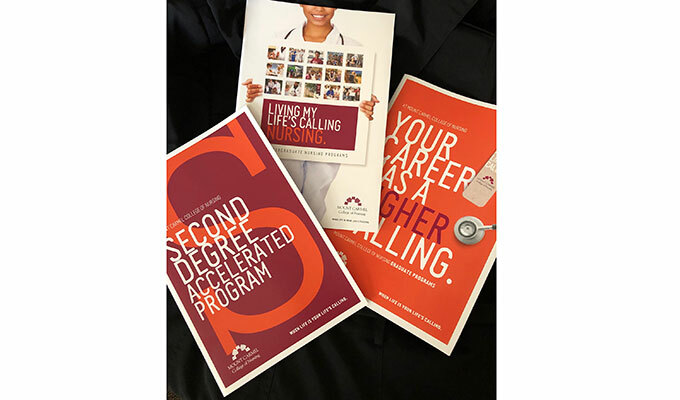 College Relations worked collaboratively on the submissions with: The Mount Carmel Foundation, MCCN Office of Alumni Relations, MCCN Office of Admissions, Marjason Tech, Jaron Terry Communications and Cooney Design. Senior nursing students Megan Hendershot and Layne Sullivan were each selected to receive a $500 scholarship from Rho Omicron for their achievement in academic success as well as their involvement within the community, volunteer work, and contributions to MCCN and the nursing profession. Preparing for exams and need a quiet room or group study space? Book a study room so you have a place to work. They fill up fast, so click here to reserve ahead of time. Good luck on all your finals! Professional Library staff is available Monday through Friday, 8 a.m. to 5 p.m. We offer Librarian On Demand Service – follow this link to schedule a time. The Carmel Rapper is produced by the Office of College Relations at Mount Carmel College of Nursing.